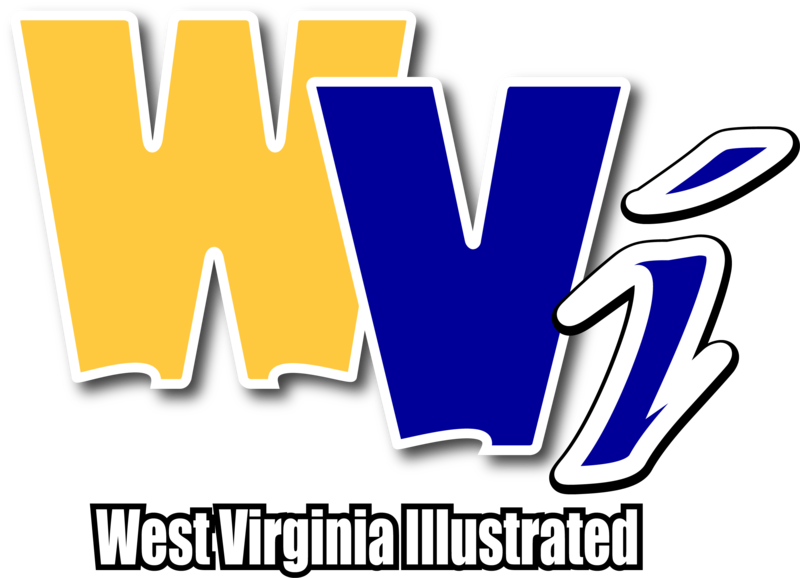 MORGANTOWN, W.Va. - West Virginia University will hold its 28th annual Sports Hall of Fame induction on Saturday prior to the WVU-Kansas State football game. Induction ceremonies will begin at 12:30 p.m. in the Caperton Indoor Practice Facility. The public is invited to attend and the event is free of charge. The 2018 class includes Kate Bulger (women’s basketball), Jon Capon (men’s soccer), Avon Cobourne (football), Mike Gansey (men’s basketball), Tom Keane (football), Larry Krutko (football), Eleanor Lamb (administration), Steve Slaton (football), Bev Fry Plocki (gymnastics), Pat White (football) and Web Wright (rifle). This class brings the number of total inductees to 188. For more information, go online to WVUsports.com.